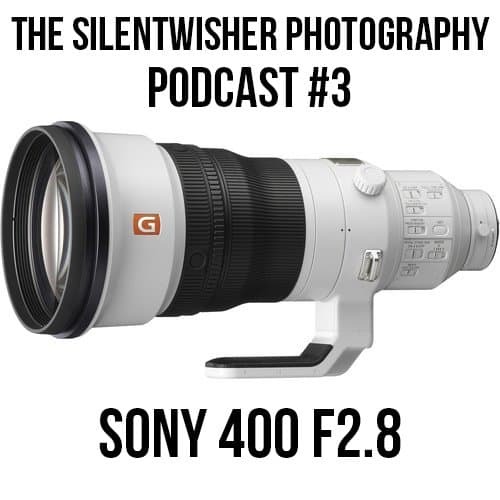 Hello everybody, Silentwisher here with another Silentwisher Photography podcast. And in this episode, we’re gonna talk about the new Sony 400 F2.8 that was finally announced over the past couple of days. I know I’m a little late to the party about talking about it, but let’s jump right into it. 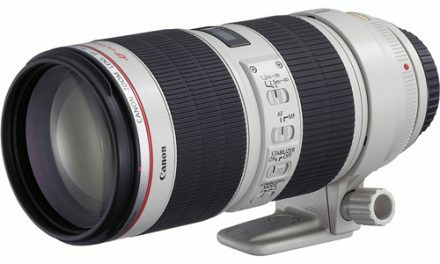 First and foremost, it comes in a whopping $12,000 which is a little more than the Canon and Nikon equivalents, but it’s actually what the professionals are saying, it’s worth that amount of money, but I wish I just had $12,000 lying around to where I could pick this lens up because it is actually a fantastic lens. It weighs in at about six pounds, which is much lighter than the Canon and Nikon equivalents. I think it’s like three or four pounds lighter than those, so that’s gonna make a big difference in the long run when you’re using it. It is a prime lens, so obviously no zooming, but this is more towards very specific things like sports, like football and soccer and stuff like that. You can obviously put extenders on it for wildlife and stuff. I mean you could use this really for whatever you want but, this is targeted towards professional sports users and professional wildlife users. The main chunk of the elements, like the glass elements that are in the lens, instead of being spread out over the whole lens, are located in the center, which it makes it more stable to hold, especially with our Sony Mirror-less Camera bodies, having a super-heavy lens that’s front heavy is not ideal and that’s how most of the lenses that are out there through the other competitors are, so having this centered will help you with monopods and tripods and stuff like that and just hand-holding in general. It also has super-fast focusing motors. 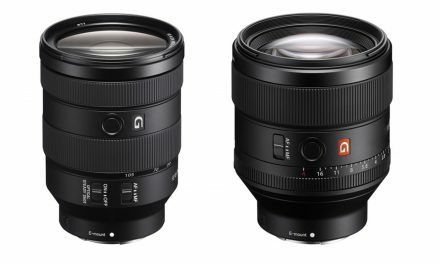 They have a fancy new term for them, but basically, they’re just super, super fast, and when you pair it with an A9, which it already has an amazing auto-focus system, it’s just gonna focus lightning fast no matter what the situation is, even in low light. Some of the image samples can be found online already. They flew a bunch of people out to take pictures of a soccer game or a “football” game, but I’m not gonna have those on here because those aren’t my images, so you could just do a quick Google search for those. The other thing is, I just would really like to get a hold of one of these. Maybe this will be something that I rent at some point and do a video on. I just don’t know. I’m somebody that I would get a hold of this thing and probably fall in love with it and then want it and then obviously have to save up $12,000, which is just a little crazy for me, for a single lens, at least for right now. I’d rather get a separate A9 body that I can use to attach my 70-200 to and then I can have one of my prime lenses attached to the other one. It’s better to have two bodies than just a bunch of lenses, but I digress. Anyway, the next thing is one of the things that people talked crap on about Sony is they didn’t have large fast glass, well they finally do now, and they got this 400 F2.8. What are these people gonna come and talk crap on now? 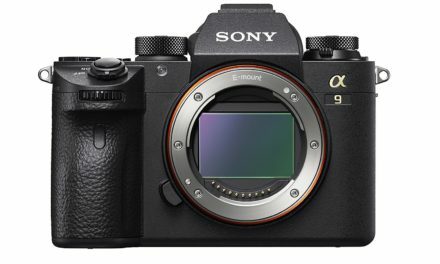 I just can’t wait to see it because people just love to hate on Sony, yet Sony is just winning awards for their cameras, especially the A9 left and right, left and right and I’m just sitting here with my A9 laughing at all these people that are just making fun of it, even though as of right now, it’s the best camera on the market. No ifs-ands-or-buts about it. What do you guys think about this new lens? I mean, as I’ve already said before, I’m excited for it, even though I probably will never own it, it’s definitely cool, but something you got to think of is, the more flagship models they have, the bigger really super expensive ones for the super-pros out there, that’s gonna trickle down to us, so that’s gonna help us in the long run. I actually, would actually be willing to spend that much money on say a, 200 to 400 F2.8 lens, as long as it was a zoom lens, 200 to 400 and at F2.8 or faster and it needs to have a 2X teleconverter that is inside of it so I can toggle that on and off. Canon has a 200 to 400 with I believe a 1.4 extender that can be turned on and off and that’s really cool. I love that. I love that idea, so if Sony could do something like that, I would rather spend my money on that than a 400 prime. Primes are great, but I like to have a little bit of give when it comes to zooming and whatnot. So let me know what you guys think of the idea I just said and of course the lens that has been announced already in the comments below. I hope you enjoyed this podcast and if you’re new here, be sure to check up on the site on a regular basis, I post content all the time and I’ll see you guys in the next one. Bye-bye for now. Media producer. Work on everything from short YouTube videos, short films, writing and editing articles, videography and more. Have multiple YouTube channels that I have been running for many years and I run a network of websites. Enter your email address to subscribe to this blog and receive notifications of new posts by email. Never miss a post again! You will be informed when we make new videos too! Silentwisher Entertainment is an online entertainment source. Silentwisher creates online content of all types including but not limited to; Gaming Videos, Vlogs, News Videos, Podcasts, Articles, and much more. 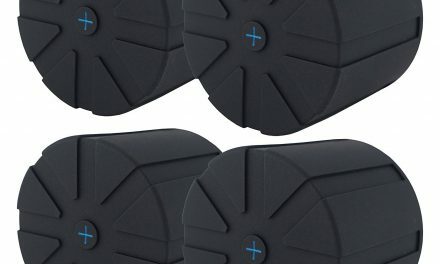 Have a suggestion for the site? Reach out to us via our contact page.